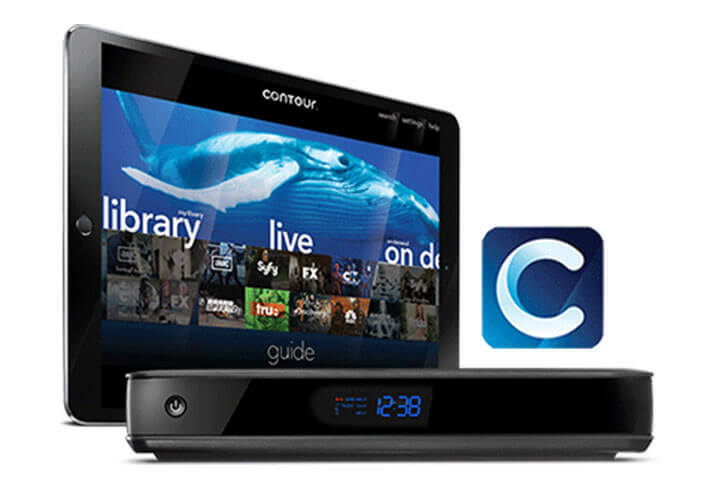 The Contour Record 6 HD-DVR is a well-rounded DVR option. Its features allow for control over your viewing experience without being overly complex. Overall, the Record 6 HD-DVR provides a helpful and enjoyable viewing experience that is bound to keep your household happy. 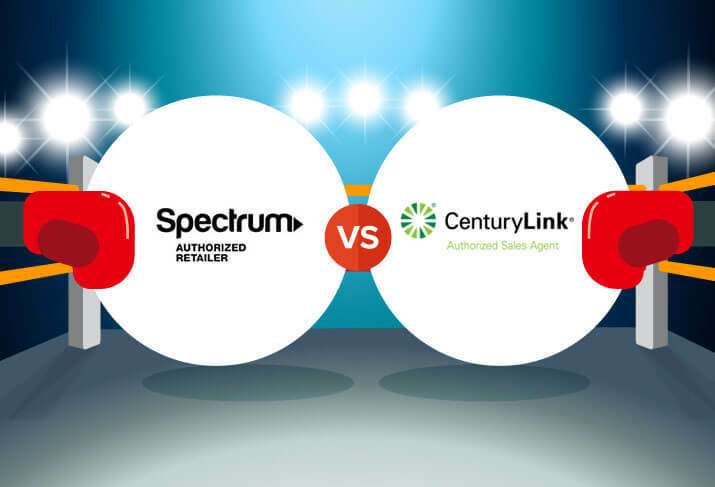 Should you choose Charter Spectrum or CenturyLink Prism as your cable provider? 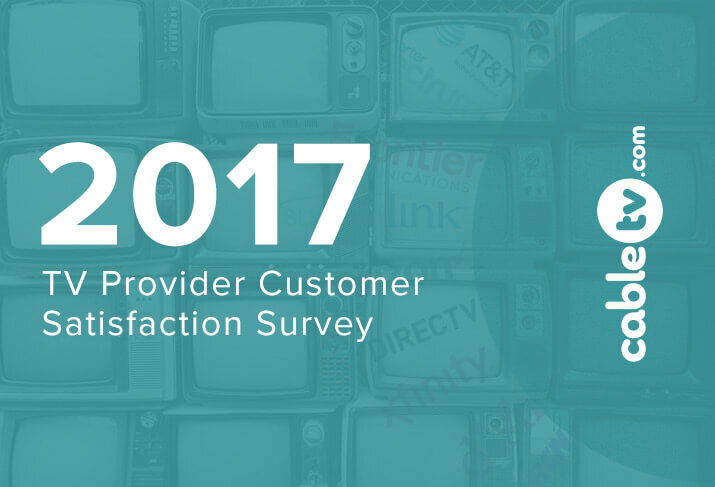 See side-by-side and at-a-glance information and reviews so you can choose a package and a provider that’ll fit your priorities. Do You Know Your State’s Favorite Old-School Anime?